Explore our Exchange for New Program. Save over 50%. 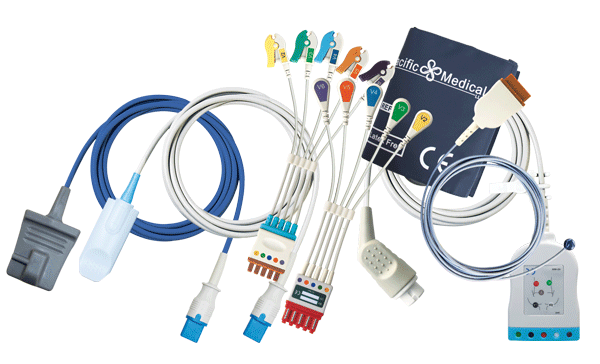 Pacific Medical offers even more ways to save customers from the burden of high costs. Send us your old broken cables and we will gladly exchange them, for new, at a reduced price. Get rid of those broken cables, download a free shipping label and receive major discounts on new durable cables, right away. 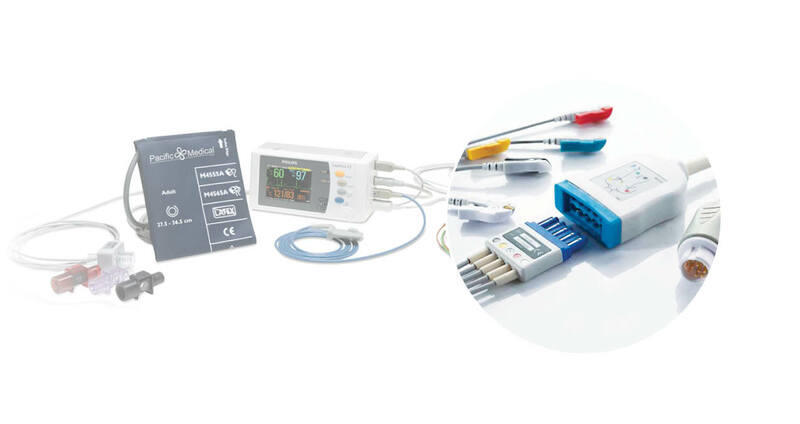 We boast the largest selection of Spo2, ECG, IBP, Temp, NIBP and accessories from all worldwide manufacturers, Philips, GE, Datex, Spacelabs, Datascope, Nellcor and much more.